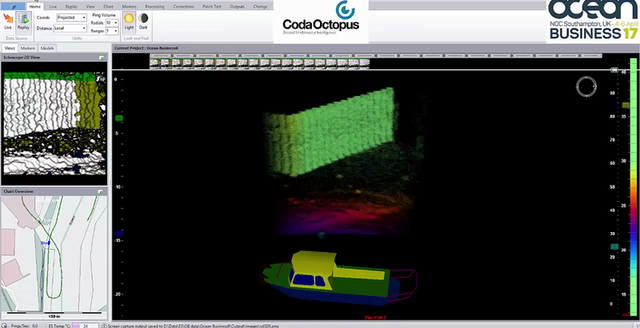 Critical Asset Inspection :: Coda Octopus Products Ltd.
Coda Octopus has the appropriate range of sensors for either surface vessel or subsea ROV/AUV deployments for asset identification and reacquisition. 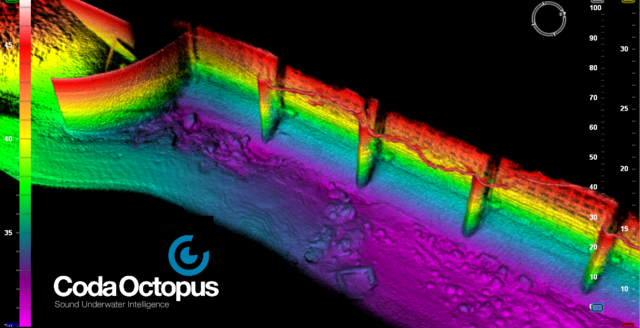 From being able to navigate the site in turbid water with zero visibility, to identifying the correct asset for reacquisition, our real-time 3D products can play a significant role. 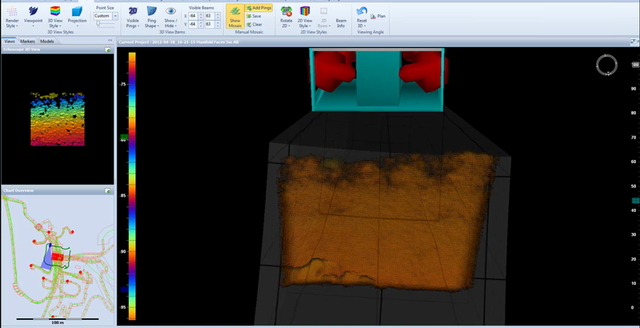 Critical Asset Inspections requires careful planning to image the target at the best geometry and distance for the highest data quality. 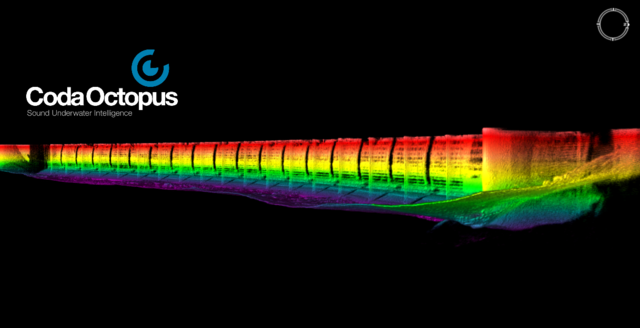 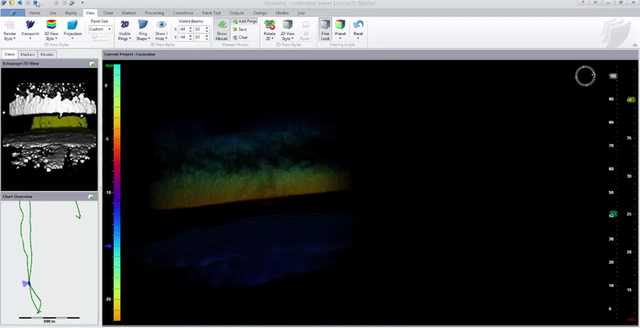 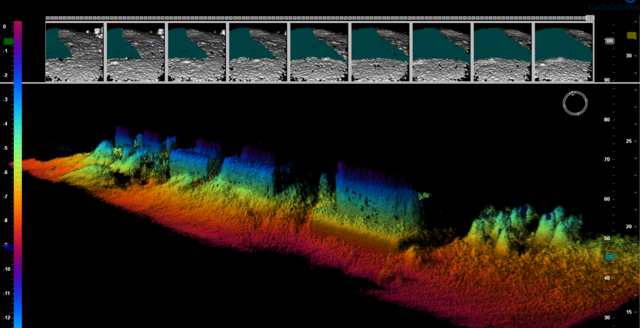 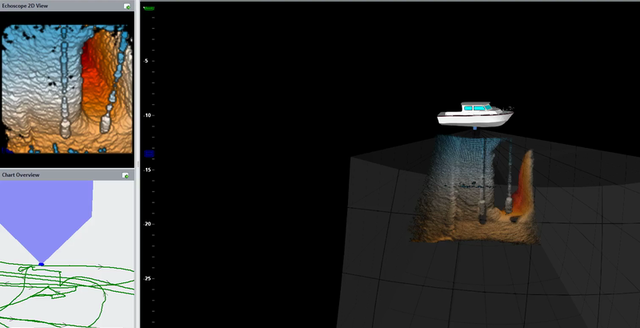 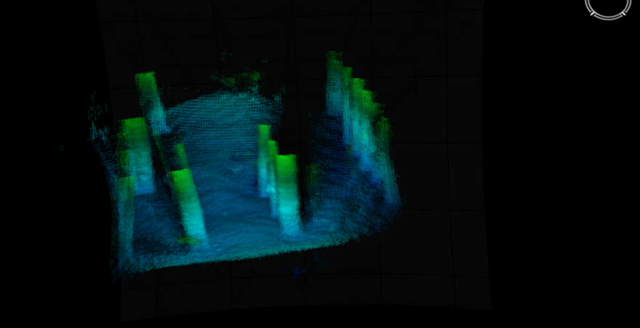 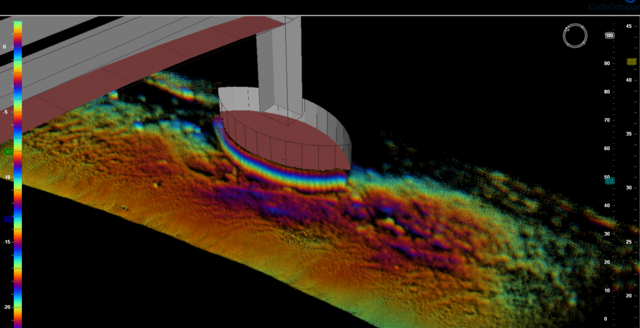 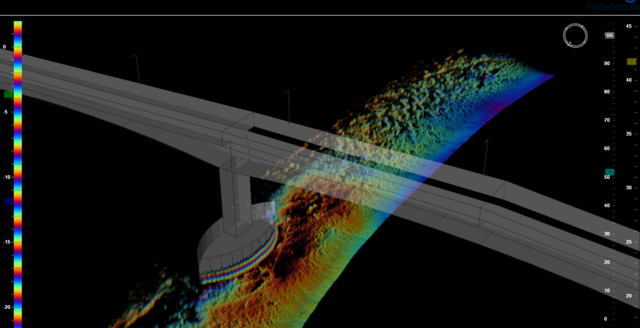 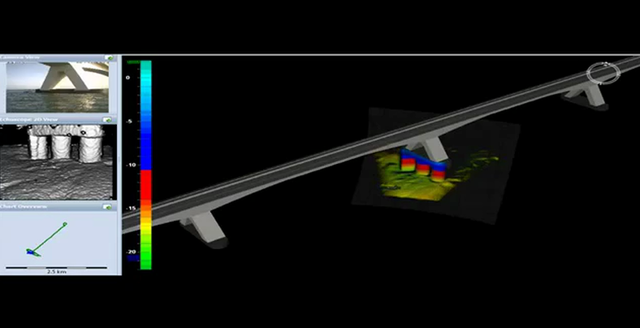 Whether as part of a routine maintenance survey or a response to an urgent fault, our real-time 3D volumetric imaging sonars, together with the supporting CodaOctopus® Underwater Survey Explorer (USE) visualization software, and MOTION positioning and attitude sensors provide users with live, easy-to-interpret results. 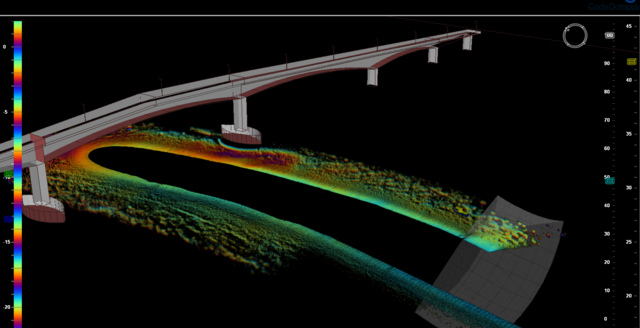 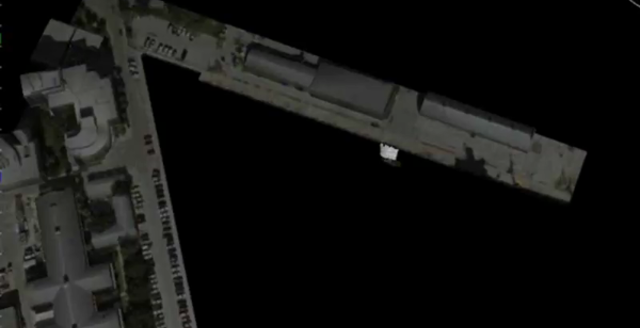 Providing high resolution real-time 3D scene awareness allows the operator and the vessel pilot to coordinate and inspect assets with the appropriate survey path planning. 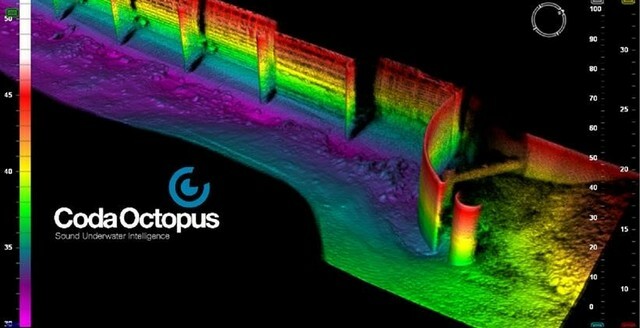 Our top level CodaOctopus® USE PRO software for the Echoscope® sonar provides a host of features that will aid reacquisition of the asset including: being able to augment the display with computer models of critical infrastructure to avoid (or reacquire) and implementing a computer-aided landing light approach to guide in cutting equipment or similar.